The announcement came at the Summer TCA's (8/11/15). John Constantine is a weather worn exorcist and expert on the supernatural and the occult. He is a detective, magician, and a hunter of demons, and will provide critical support to Oliver (Stephen Amell) when arrows aren't enough. 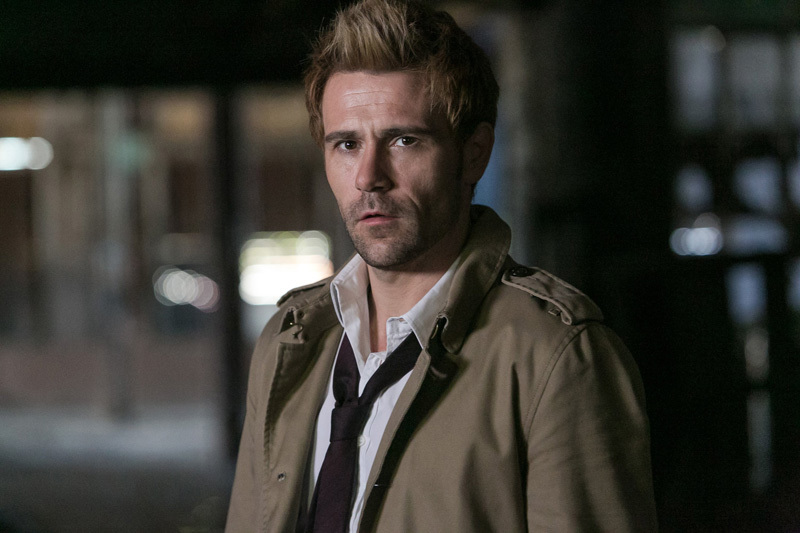 "We are thrilled to have Matt Ryan reprise the role of John Constantine on an upcoming episode of Arrow. Matt is an incredibly talented actor and his portrayal of this beloved character was always something we admired. The introduction of magic and mysticism on the show this season has provided a truly organic opportunity for us to bring John Constantine to Arrow and the CW’s DC universe. It will be a well-deserved tip of the hat to all the Constantine fans who were so incredibly supportive of that series." Don't miss the second season premiere of 'Jane The Virgin' on Mon. Oct 12 at 9:00 pm on CW.